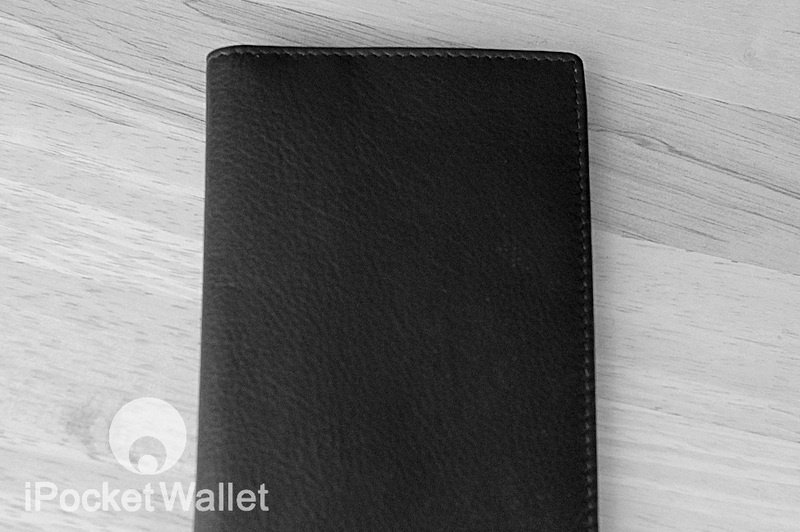 Introducing the iPocketWallet 6X, a wallet that doubles as a carrying case for your smartphone. 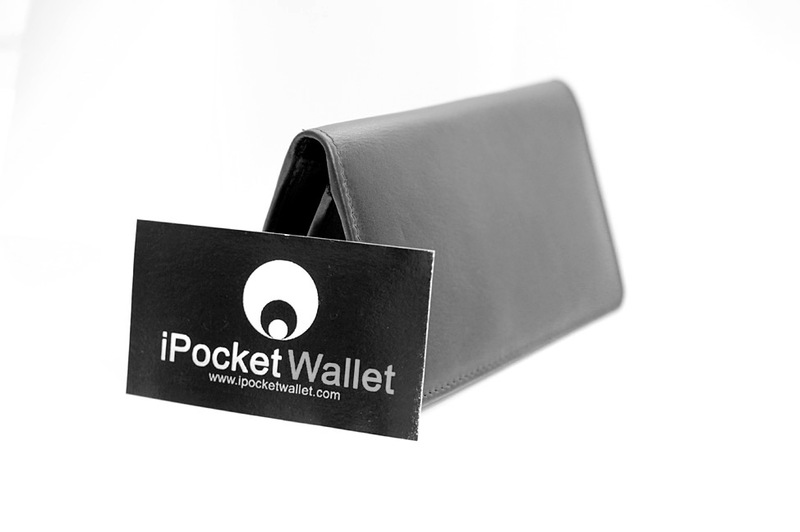 iPocketWallet is the original wallet and smartphone case combo. What differentiates our unique product from competitors is attention to design. 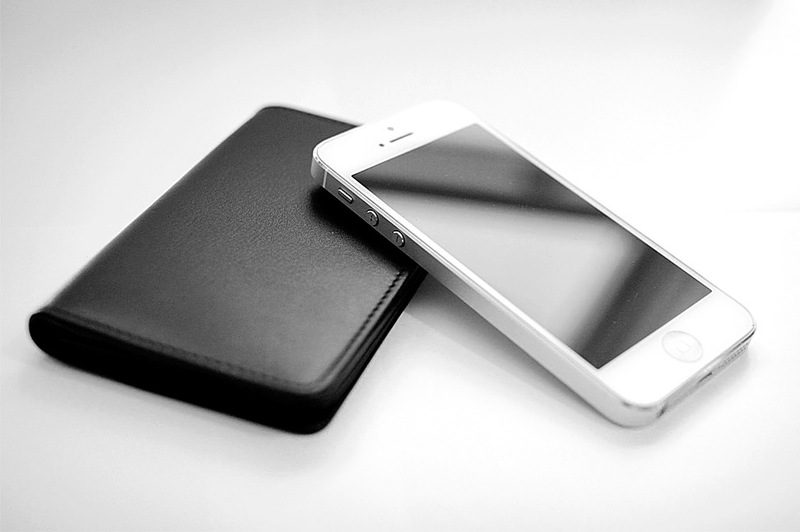 We based our design from a wallet first and a smartphone case second, not the other way around. 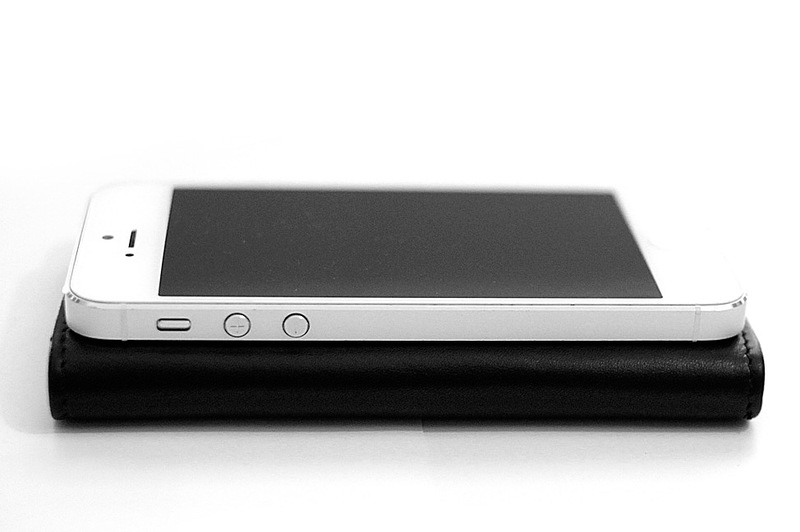 Smartphone cases suffer from one big problem, BULKINESS. Most cases are composed of thick leather, belt clips and buckles. This type of case defeats the purpose of buying a phone that was designed to be less than half an inch thick! 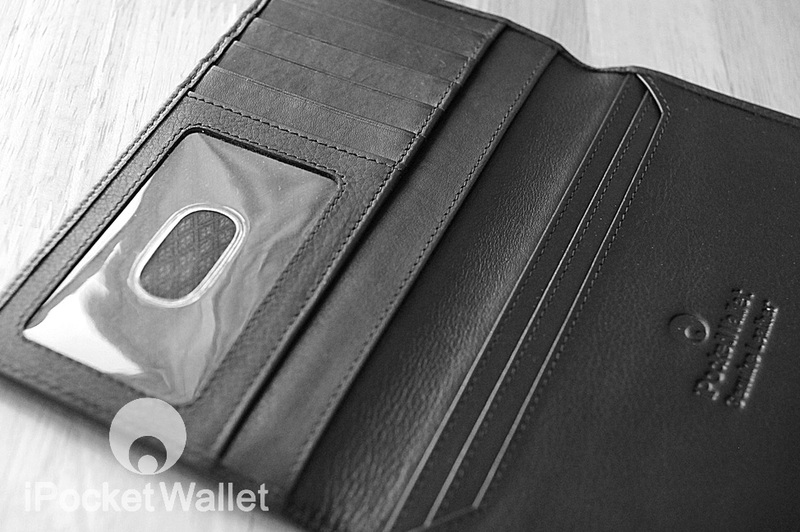 At iPocketWallet we solved this problem by custom designing and manufacturing a wallet and smartphone case that comfortably fits inside your pants pocket. 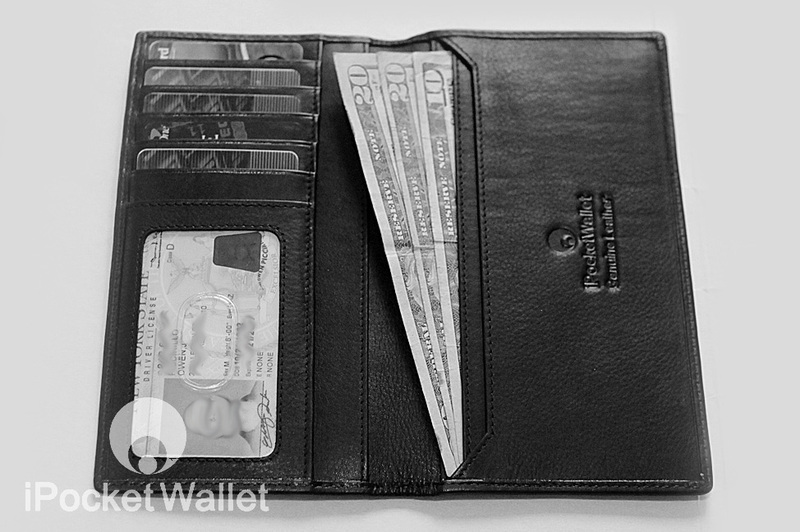 "I love the new wallet. The leather is super smooth, and it's a great upgrade to the old model that lasted me for years!" Upgrading the leather was the easiest decision for us to make. 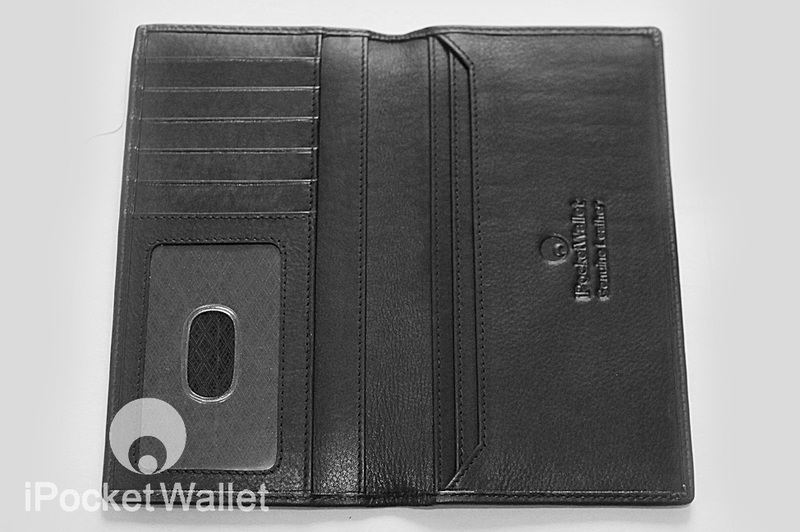 After an exhaustive search we believe we've found the perfect leather for iPocketWallet. It's softer, thinner, oh so smooth, and breaks in faster than our previous generations. 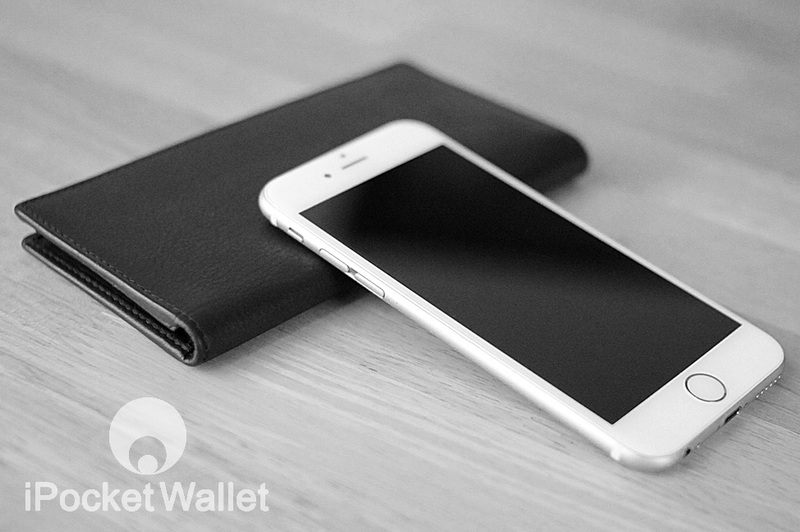 These days our phones are slimmer than ever before, so we've designed our thinnest iPocketWallet yet. 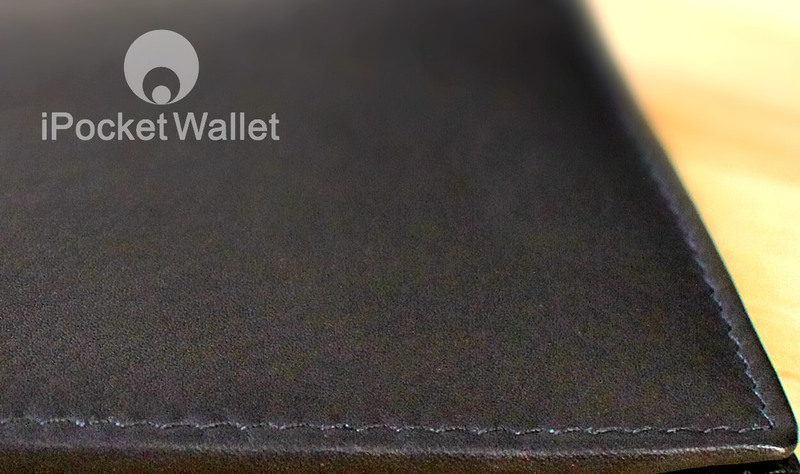 We were able to cut down on the bulk while creating a form-fitting design that will keep your phone safe and secure. We've relocated the ID window, and added a thumb slot for easy access. 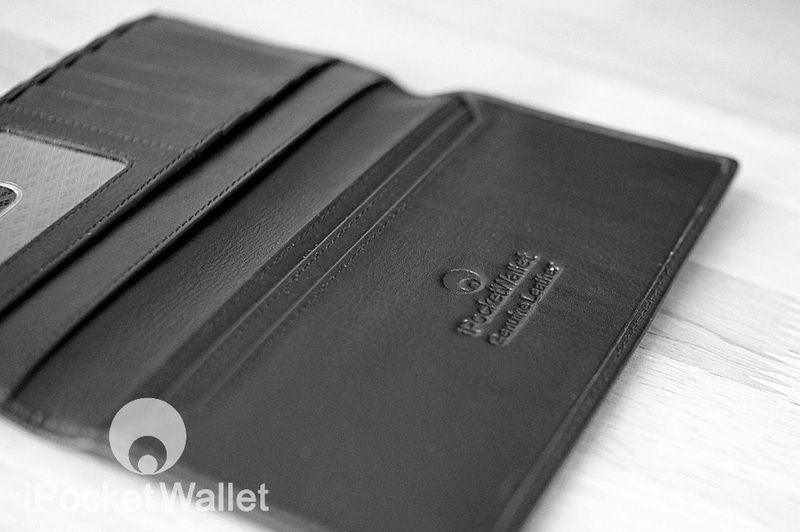 And now for the first time, with the iPocketWallet 6X Plus, you can keep your bills crisp, stored neatly and unfolded. "My quest has ended! ', 'Patient searching finally pulled up this site. Exactly what I was looking for. " Shipping & Handling Once your order confirmation is received your purchase will be shipped via USPS First Class mail within 2 business days. Shipments will originate from New York, USA. Shipping time within the continental United States is 3-5 business days. Outside of the USA delivery may take upwards of 10 days, depending on your shipping destination. 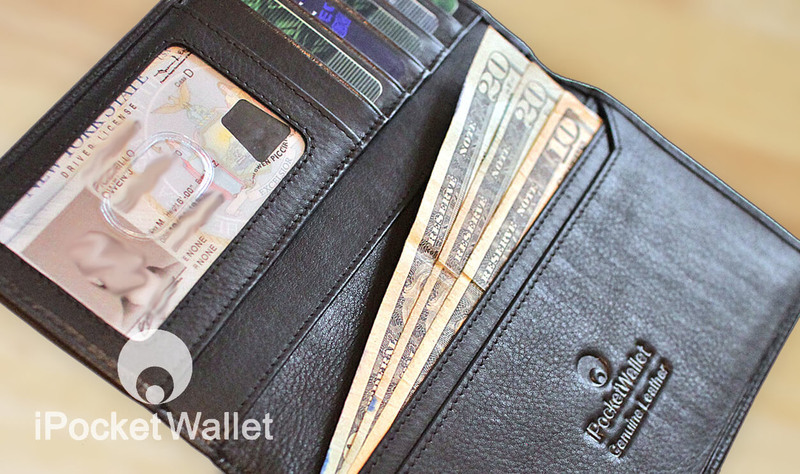 Didn't like the wallet? Not what you expected? What's wrong with you! - Just kidding. We accept returns. You have 20 days from your estimated arrival date to return the product in lightly USED condition. Include a copy of your confirmation. There is a $5.00 restocking fee, and all refunds are subject to inspection. So, unpack your wallet and try it out but be considerate. PLEASE NOTE: In time, the leather will soften, become supple, lay nice and flat and soon hug all your wallet items. 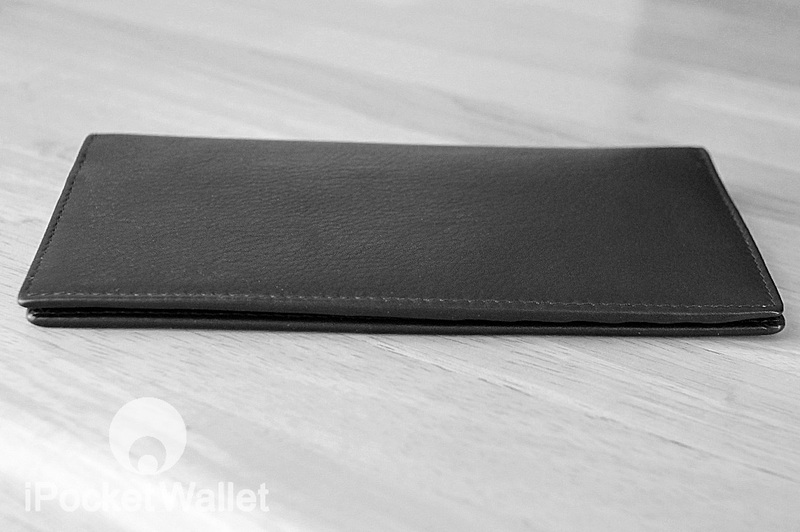 This is normal for most quality leather wallets. 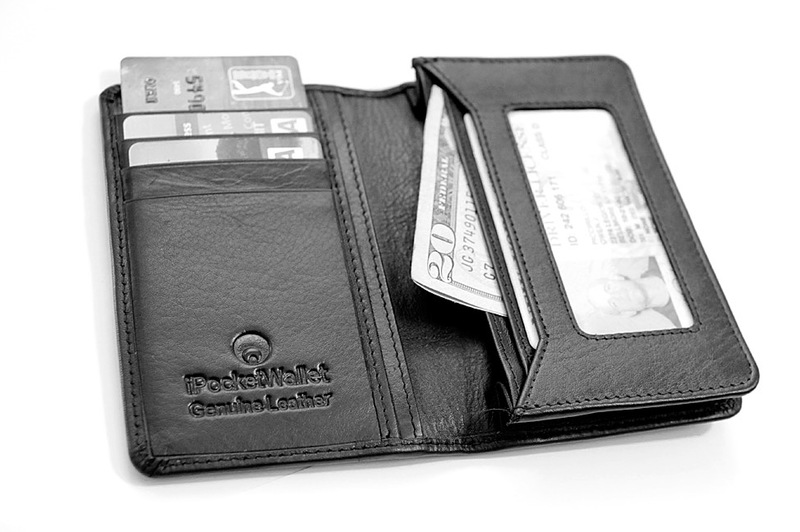 The wallet will usually conform within a week of normal use and any of that 'new leather bulky feel' will disappear. It will soon feel as comfortable as an old shoe. 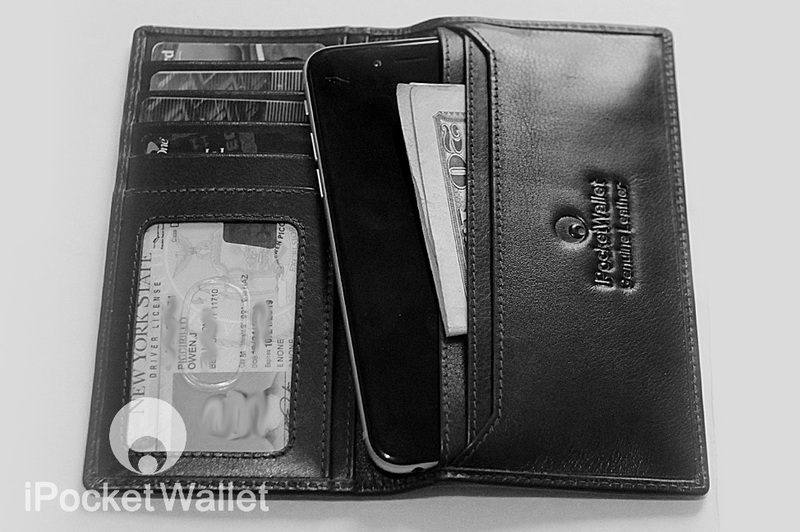 This product really makes my wallet items and phone placement comfortable, safe and easily accessible. 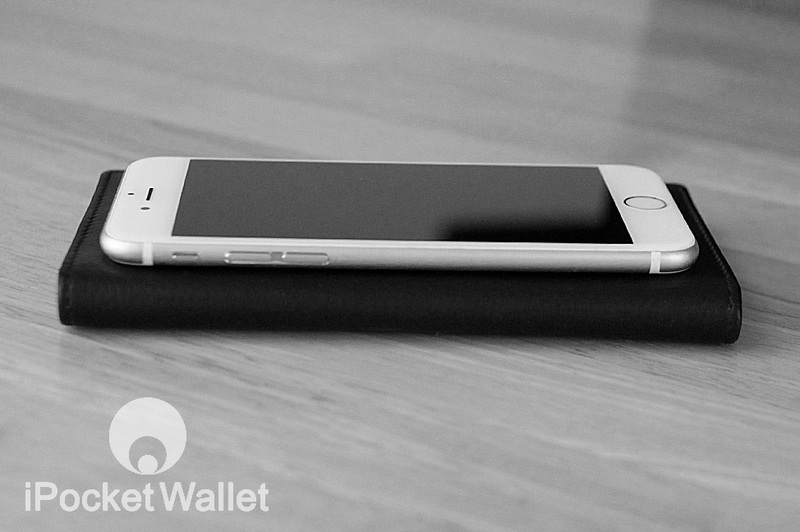 It's sleek, my jeans pockets are no longer overcrowded with stuff. 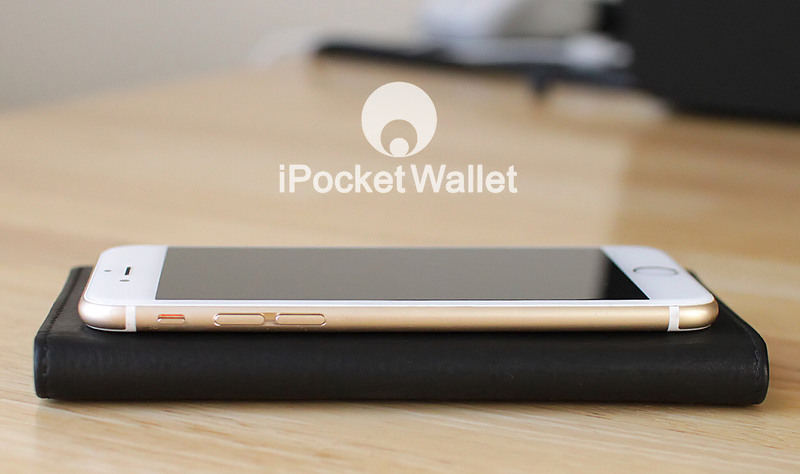 The best part, the iPocketwallet LOOKS like a wallet, it doesn't give you the impression of a cell phone case. Will using the phone be annoying and will I be able to hear the ringer when inside the wallet? And take it out to answer on time? Shipping and handling is free within the domestic U.S. and $5 for all international orders. Usually it arrives faster then expected. Shipments go out every day but Sunday. I didn't like it, what address do I mail to? Email me I will send it to you! It's also in your confirmation order email.